We found 271 results matching your criteria. 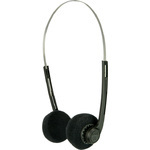 A pair of stereo headphones with foam earpads, adjustable headband and great sound reproduction. Ideal for audio tours. 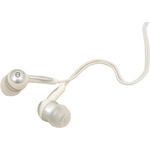 These lightweight stereo earphones have a sleek round shape, compact earbuds and premium sound quality. 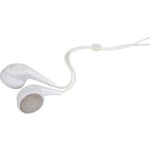 This gives the user maximum comfort, making them the perfect companion for all mp3 players, laptops, tablets, radios and other audio devices. 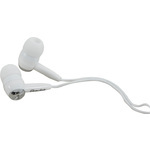 These ultra lightweight earphones are designed to fit discreetly and are suitable for a wide variety of audio devices. 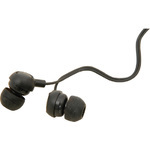 These stereo earphones combine a lightweight design, premium sound quality, noise reduction, and maximum comfort. 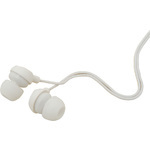 The earbuds are made from soft silicone, ensuring a perfect and comfortable fit while blocking out background noise. 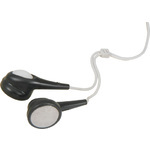 Suitable for a wide variety of audio devices. 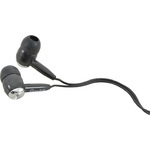 These stereo earphones combine a lightweight design, premium sound quality, and maximum comfort. 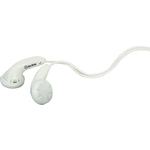 The earbuds are made from soft silicone, ensuring a perfect and comfortable fit. 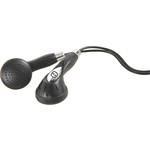 Suitable for a wide variety of audio devices.